Client centered planning, in partnership with key professional advisers, is the foundation for the Global Insurance Solutions approach to strategic wealth planning. As an independent private firm, we bring a unique value promise to every case. This means your clients receive specialized, unbiased advice. The benefit is the security you bring to your clients wealth planning and the expansion of your service model in a way that enhances client retention. Our team of experts draw upon our decades of experience to navigate the complexity of life insurance, medical and financial underwriting, so the process becomes as seamless as possible. We employ a state of the art technology platform that insures the highest level of security to maintain client confidentiality. The goal is efficient wealth protection and transfer using compliant, tax advantaged tools in a secure, confidential environment. As regular service providers to banks and other institutions, we are committed to the highest levels of data security and discretion as the planning process evolves from discovery through implementation. The dynamic nature of a global economy and regulatory environment demands that all aspects of a plan be regularly monitored. Our role is to constantly identify economic trends and legal and regulatory changes to evaluate the potential impact on current strategies, and where necessary, recommend changes in consultation with the client and their adviser team. 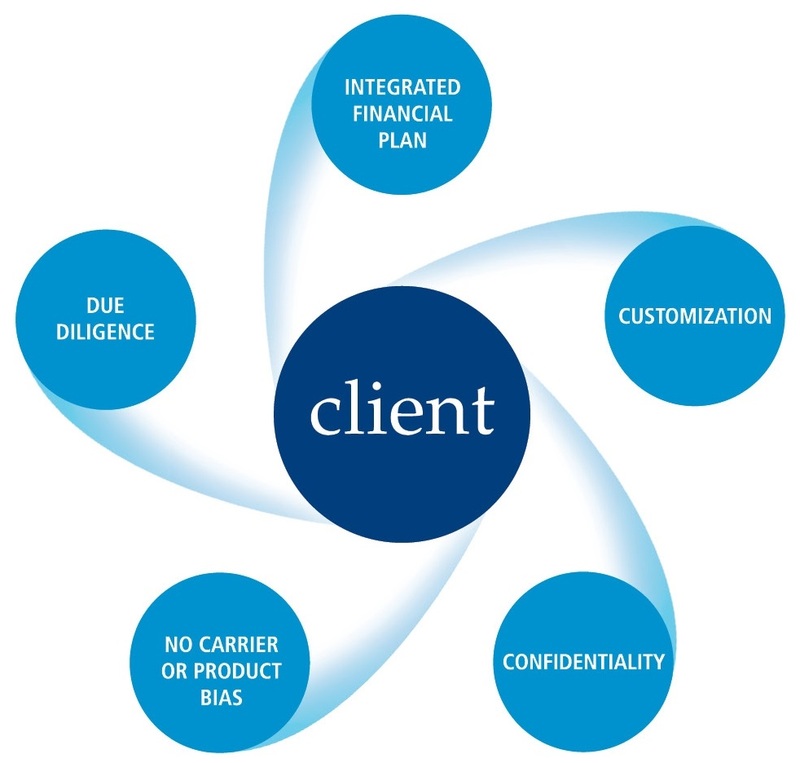 We are especially sensitive to the fiduciary responsibility that attaches to client advisers and trustees. Responding to those needs, GISG maintains a rigorous platform for ongoing policy management evaluating performance as both an asset and an integral part of the client’s long term plan. The financial stability and service standards of product providers is monitored and matched for compliance with institutional requirements. Service is rendered with extraordinary attention to detail and sensitivity to the need for client privacy and time constraints in completing transactions.